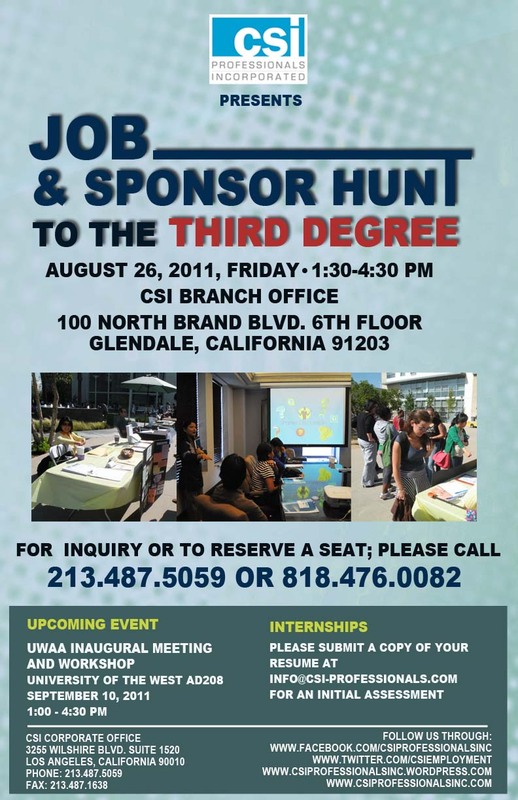 CSI Professionals is cordially inviting you to their US Immigration and Employment seminar and workshop entitled : “ Job and Sponsorship Hunt : To the Third Degree on August 26, 2011, Friday. (please see attached CSI invitation). Besides that, they are also hiring interns for this coming Fall. 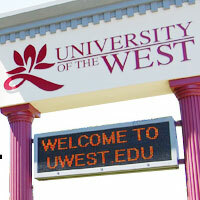 Their initial scope of services includes providing potential candidates with an in-depth analysis of their degree and background for prospective employment options and potential sponsoring companies in the U.S.
We hope that you and maybe someone you know could participate in this beneficial free event.